A favorite with all ages, especially little ones, Jungle Terry brings his animal friends to the I-X Indoor Amusement Park! 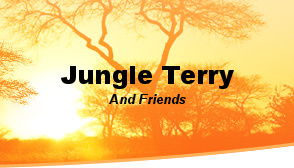 Since 1990, Terry and his family have been raising animals and reptiles to entertain and educate families around Ohio. 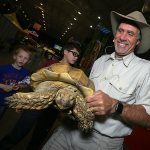 We are excited to host Terry and his animal friends during the 2019 I-X Indoor Amusement Park!